Monte Carlo and Resort are in between a bustling center and the other end of the Strip. It is here the resort sits with beautiful, magnificent structures. The place is an ideal location. Many people who want to visit the LV Strip will have several options. But when you are at the corners of the Sin City Strip, they are few options. For that and other reasons we are going to see, Monte Carlo is full. The facility is home to several nice things. Some of the things here will never cross your mind. This casino resort is not overly high-class. It is not a low facility as well. It is somewhere in between. 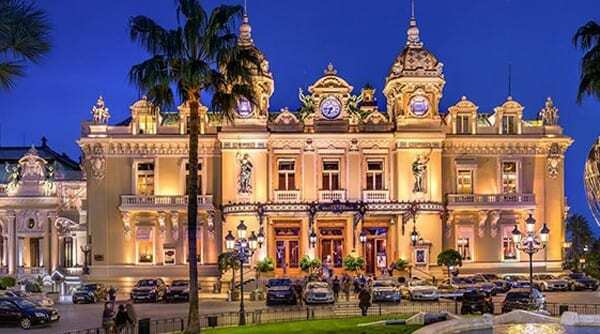 Monte Carlo will give you the excellent entertainment you are looking for. If you are seeking to visit the place, you should beware that there is a renovation. The good thing is that some critical sections of the hotel are on. So, here is the message from the management: “Monte Carlo Resort and Casino is undergoing an exciting transformation. The aim is to turn it into a new luxury resort experience. That is a timely message from the management. It shows how much they value you. Above all, they don’t want to disappoint you. When you visit, you know what is going on. Otherwise, everything is okay. The other thing you need to know is that there is no fee. You will not pay to visit the MGM Pool Complex. It is an in-house arrangement for you. The rooms at Monte Carlo have a dark décor. The wallpaper is also mysterious. It may be difficult for picture lovers to post on their twitter freely. But you can do so when you are out. Rooms have nice space. They are big enough to accommodate a family. Pricing is also conducive. Are you looking for something luxurious and splashy that is within? Well, do not worry. There is something for you. Ask for a room on the 32nd floor. Here, things are different. A quick reminder: All rooms here are smoke-free. If you dare, there is a fee. Monte Carlo will slap you with $300 cleaning fee! If you do the same for MGM, it is even more. Smoking at the Park MGM preview rooms will cost your credit card $500. The best advice anyone can give you is to smoke from designated areas. That will save you from any troubles. Otherwise, staying at Monte Carlo Resort and Casino is a deal turning sweet.